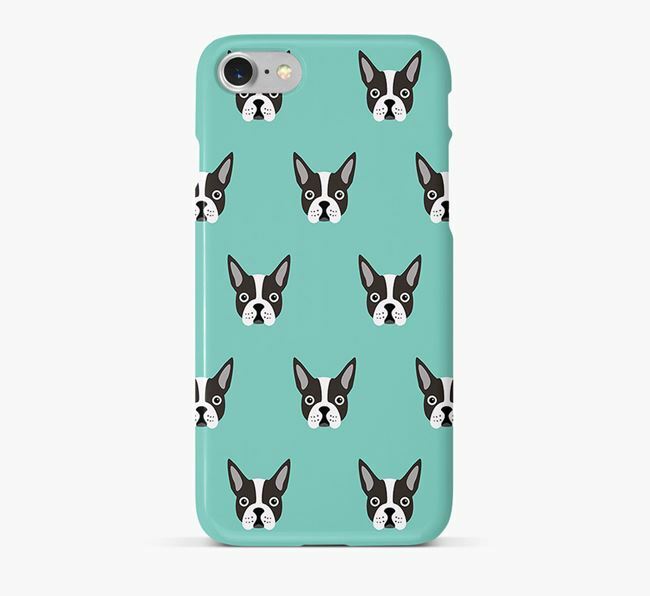 It’s thought that the Boston Terrier came about in the late 1800’s in Boston, Massachusetts. It’s thought that they came about by crossing a Bulldog with the now extinct English White Terrier in order to create a dog that would make a good fighter in the ring! However, there is also another theory that a man named Robert C. Hooper, from Boston, imported an English Terrier crossed with a Bulldog called Judge, which started the line of the breed. 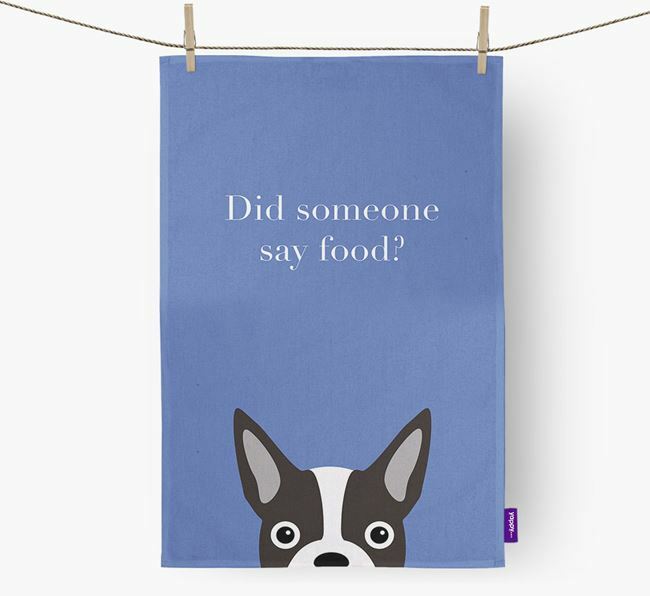 Either way, we do know that there was dog called Judge and he started the line of Boston Terriers that we know today! They were eventually recognised by the Kennel Club in 1893 as a non-sporting dog. They have since become an increasingly popular dog and are the official state dog of Massachusetts as well as the mascot of many schools. 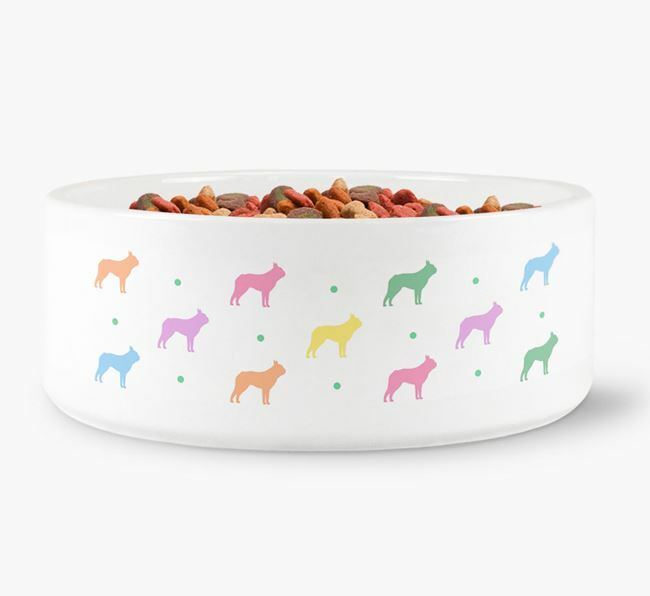 Colour Black and White; Black and White brindle; Black Brindle and White; Brindle; Brindle and White; Mahogany and White; Mahogany Brindle; Mahogany Brindle and White; Red and White; Seal and White; Seal Brindle; Seal Brindle and White. Common health issues Patellar Luxation; Early or Late Onset Cataracts; Hereditary Heart Defects; Deafness; Sinus Issues; Incorrect Vertebra Development. 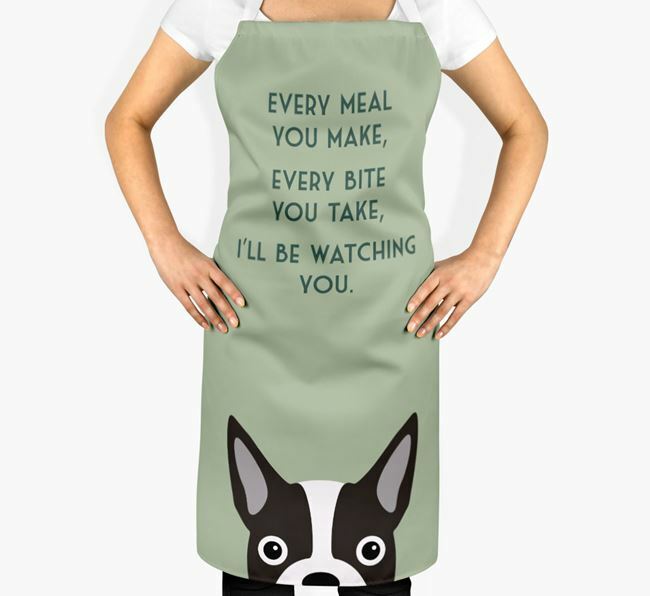 The Boston Terriers are known for their affectionate and gentle natures. They are also extremely lively and smart, so training them isn’t too difficult! However, they can have a very stubborn streak and may choose how and when they respond to certain commands, especially if it isn’t to their taste. They could potentially live with animals, but this is only if they are socialised from a young age, to ensure they grow into well-rounded doggies. Their small size and adaptability also makes them a good pet option for a ‘hooman’ living in an apartment or smaller home. They also adore children and could easily to bought into a family will well-behaved kids. Additionally, they are a good option for elderly owners due to how calm they are. 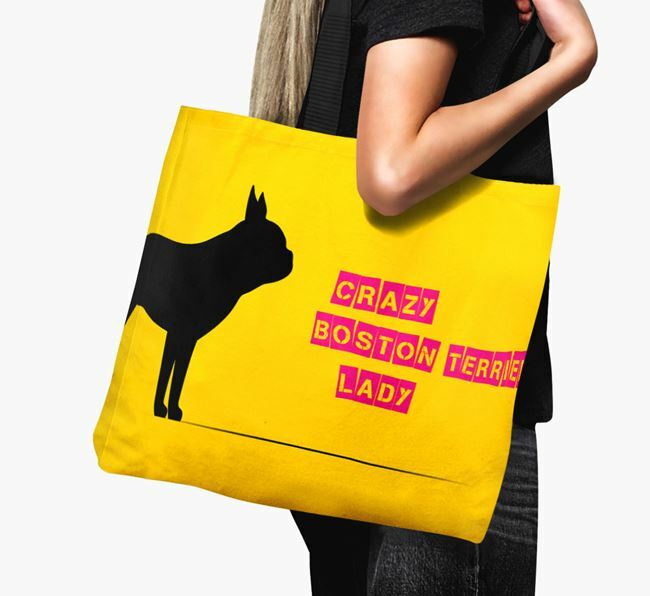 The Boston Terrier is named, unsurprisingly, after the city it originated from. It was first recognised as a breed in the late 1800s, although its exact history is unclear. There are a few theories. One thing is widely accepted as fact, and that is that these smart looking little dogs first came to notice when a Mr Hooper of Boston owned a dog called Hooper’s Judge, who was imported from the UK. However, whether Mr Hooper imported the dog himself, or whether it was imported by an Englishman called Mr William O’Brian, is uncertain. 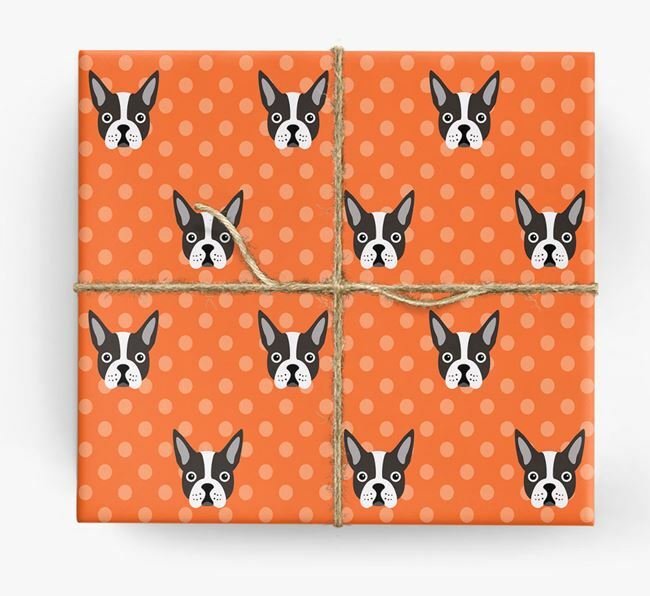 Judge is considered the father of the modern breed and is the ancestor of almost all true Boston Terriers today. It appears that the Boston Terrier was created by the crossbreeding of Bulldogs and a breed called English White Terriers, which no longer exist. The resulting cross breeds were particularly popular in the mining towns of the UK in the 1870s, and are known to have existed in Liverpool. They inherited the best features of their parent breeds, and were highly prized for their intelligence, ratting abilities, and tenacity when fighting. It is thought that one of these Bulldog-English White Terrier mixes were crossed with a French Bulldog. In the 1800s, the Boston Terrier (although not yet known as that), became a favourite among the elite in a part of Boston called Beacon Hill. These dogs were cared for by coachmen, who were largely emigrants from the UK to the States. The first Boston Terriers looked somewhat different from the modern breed. The Complete Dog Bookof the time, described Judge as "a well-built, high-stationed dog" weighing about 32 pounds. He was a dark brindle color with a white blaze on his face and a square, blocky head.’ Surprisingly, given the effect he had on the breed, Judge was bred from just once, with a twenty pound white dog called Burnett’s Gyp, who belonged to a Mr Edward Burnett. This union produced just one puppy, a male called Well’s Eph. Contemporary descriptions depict Well’s Eph as a dark brindle and unattractive looking animal, but one that had characteristics that were widely admired. As a result, he was bred from multiple times. One such mating, with a female called Tobin’s Kate, a twenty, golden brindle, short-headed dog with a three-quarter tail, produced a male called Barnard’s Tom. Barnard’s Tom had a screw tail, which was considered particularly attractive at the time, and this became a feature of the breed. It wasn’t long before enthusiasts of the breed realised that too much inbreeding would cause problems, and so imported dogs of a similar type from the UK. 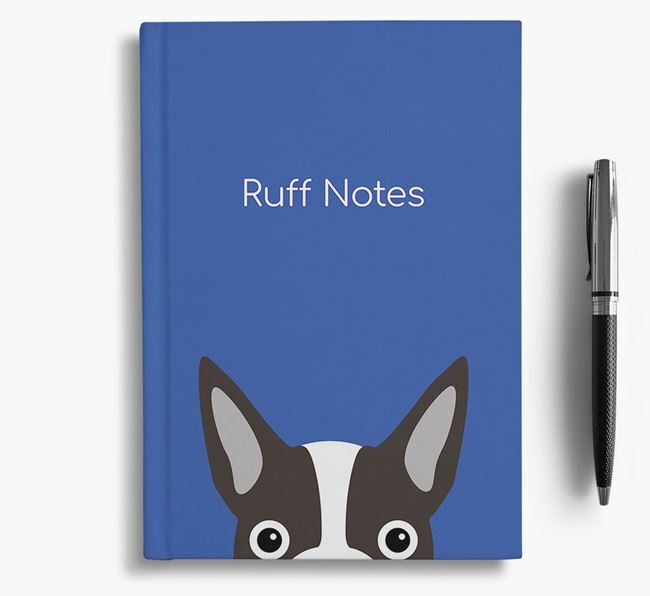 Originally, the breed had no consistent name, but was known variously as bullet heads, round headed bull and terriers, American terriers, and Boston bulldogs. In 1888, Boston Terriers appeared in a dog show for the first time, appearing in a class for ‘Round headed Bull Terriers of any colour’. As a result, for a while, the breed was known as the Boston Round Head. In 1889, led by a Charles Leland, around thirty breeders formed the American Bull Terrier Club, and applied to the American Kennel Club for recognition of the breed a year later. However, both Bull Terrier and Bulldog enthusiasts objected to the name of the breed, saying that the dogs were not of a ‘typical’ Bull Terrier type. The Bulldog owners in particular had a great deal of influence over the American Kennel Club at the time, and so the American Bull Terrier Club decided to rename their association to the Boston Terrier Club, referring to the region of its development, and the dogs became known as Boston Bulls. 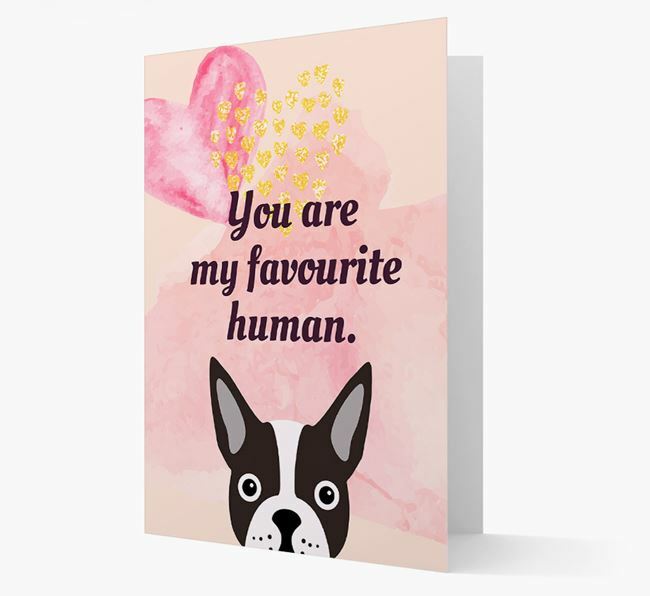 As well as objections to the name of the breed, the American Kennel Club also decided that the Boston Terrier was not sufficiently established to be considered a recognised breed. As a result, breeders began keeping proper records of their dogs’ lineage, and further crossbreeding was discouraged. 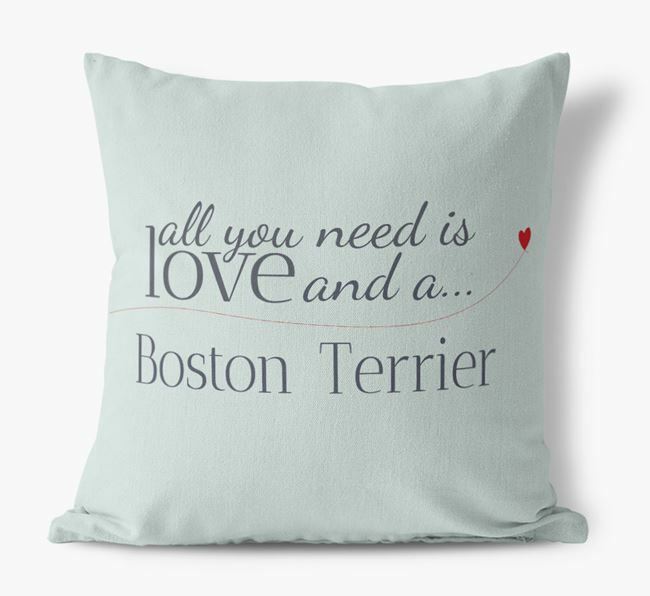 In the two years leading up to the official recognition of the breed by the American Kennel Club in 1893, the name Boston Terrier was invented by either a Mr Watson or a Mr Lacey. 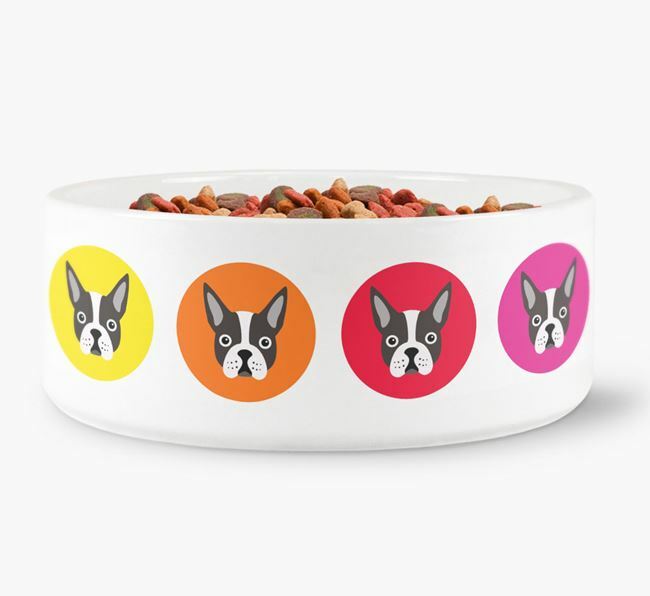 That same year, the Boston Terrier Club of America was founded, and 75 dogs with three generation pedigrees were registered with the American Kennel Club. In 1896, the first Boston Terrier, Ch. Topsy, won a championship. It was at around this time that enthusiasts started trying to set a breed standard. As colours and markings weren’t considered particularly important, it wasn’t until 1900 that one was finally agreed, and it continued to be tampered with until 1914. 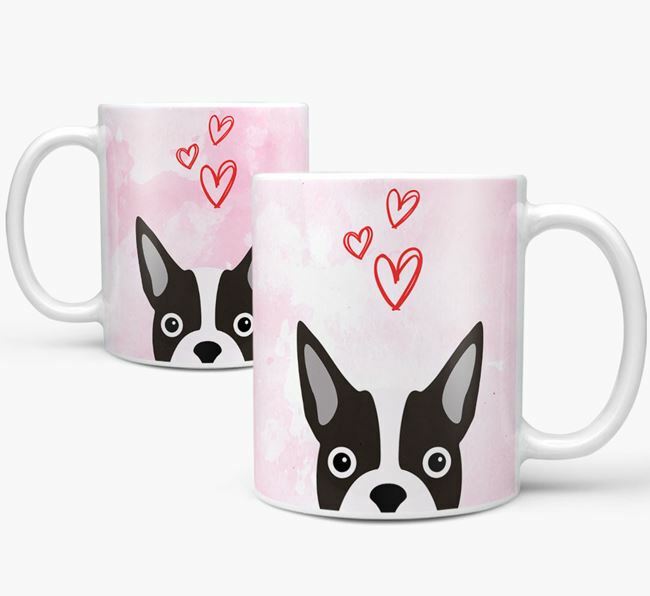 In 1915, Boston Terriers were the most popular breed in the USA, and remained highly popular until the 1960s, partly because of the number of celebrities who owned them. Over time, smaller versions of the Boston Terrier were preferred, although some breeders continued to produce larger, heavier dogs. In 1901, the first Boston Terrier, Mr Smith’s Brindle Beauty, was registered in the UK, but it took another four years for the second to join him. The Countess of Essex became enamoured with the breed, and imported a number of dogs. She, along with a Mrs McCormick-Goodhart, worked to improve the popularity of the breed in the UK. In 1935, the Boston Terrier Club was founded, with Lady Essex the president of the club until her death in 1955. In 1976, the Boston Terrier was selected as the bicentennial dog of the USA, and became the official state dog of Massachusetts in 1979. The breed is also the mascot of several American universities and colleges.